Peak Inventory Endorsement – This endorsement is for Container nurseries with large seasonal fluctuations in plant inventory (ex. poinsettias during the winter). This option permits the grower to pay the premium for higher inventory values only when the grower actually has the higher values in stock. The additional premium and is based on the increased inventory values and the duration of the peak. Rehabilitation Endorsement – This endorsement is for field-grown plants only and covers rehabilitation costs for labor and materials for pruning and setup (righting, propping and staking) after damage by an insured cause of loss. 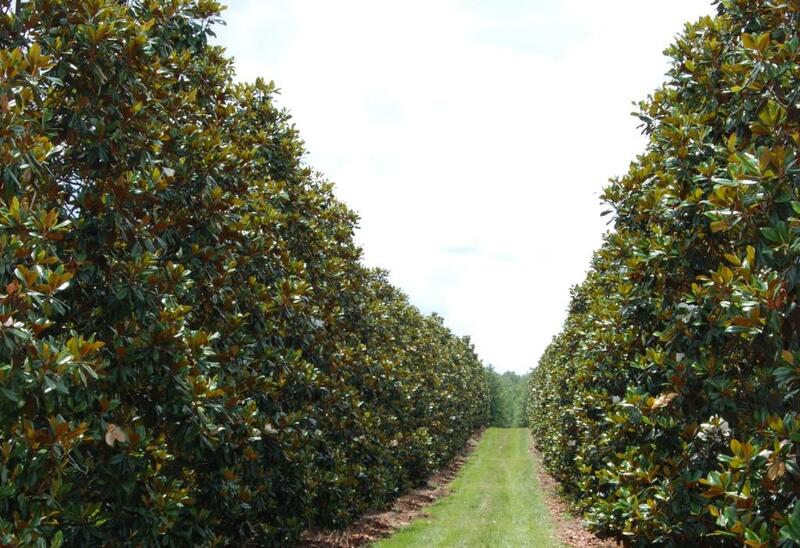 Nursery Grower’s Price Endorsement (NGPE) – This endorsement allows a grower to value a plant using their actual wholesale price for a plant instead of limiting the plant price to the Government’s maximum price which is listed in the Datascape program provided by RMA.